Charlize Theron, the one played the star role in the 2015 film Mad Max: Fury Road has officially joined the cast for the 'Fast and Furious 8'. If you have watched how she portrayed Imperator Furiosa in Mad Max: Fury Road, there is no dought that she will do more than best in Fast 8. 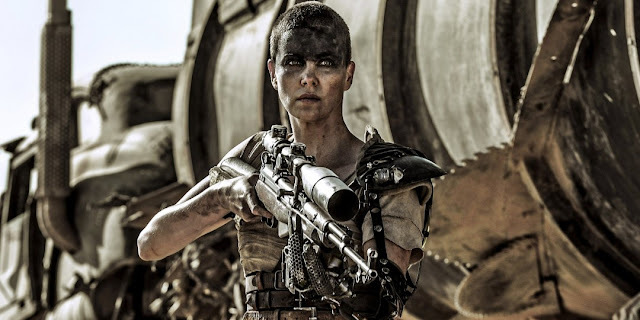 It's great to see Charlize take advantage of her new action pedigree by jumping on to one of the biggest movie franchises of all time. Charlize Theron will be joining the Fast 8 team which have big stars like Vin Diesel, Dwayne Johnson, Jason Statham, Tyrese Gibson and Michelle Rodriguez.